Ingredients: Freshly cleaned and frozen ivy gourd. This is to declare that the ivy gourd is prepared by the following procedure. 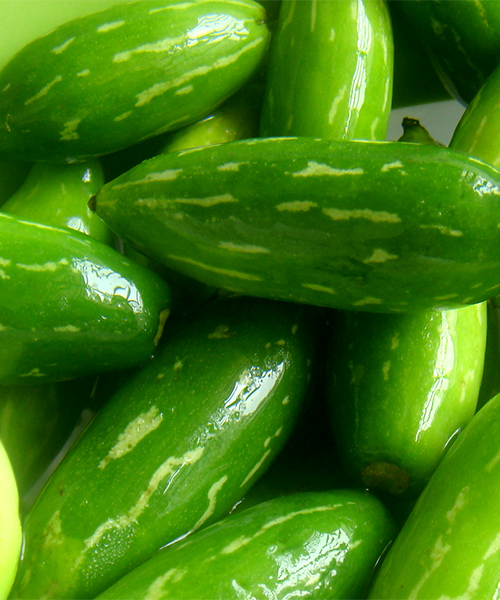 The green Ivy Gourd is sort out and washes and cleans the ivy gourd and finally chop into small pieces.